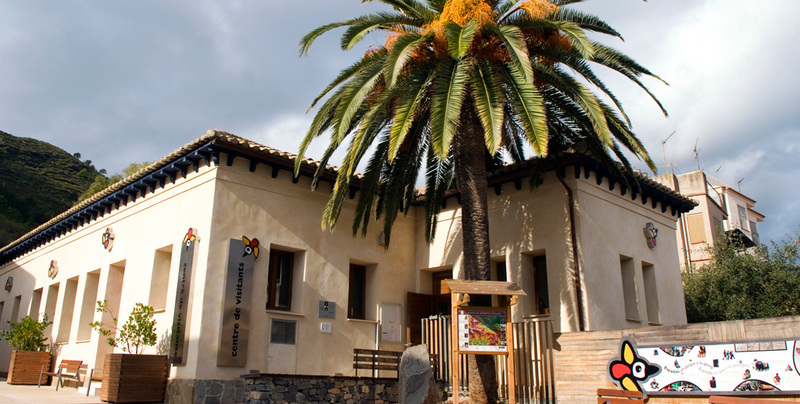 The Centre is located in the town of Eslida, inside the reserve itself. It is the old school building which was restored and refurbished for use as a visitor centre. It has an exhibition of 76 m² and an audiovisual presentation. The visitor can smell aromatic plants, look at a visual puzzle view of the park, feel what it is like to extract the cork from the bark and hear a set of cowbells. Set out the distribution of cork oaks in the Iberian Peninsula, the technique of making cork stoppers, charcoal ovens and Espadán ice stores, the art of making walking sticks, olives, olive oil and festivals celebrated in the towns roundabout. Contain corks and the tools used in their manufacture, canes, hackberry wedges and a basket of wild mushrooms, a beehive made with cork and a selection of honey pots. Contains information on all 19 villages in the Nature Reserve. Foam figures of the wildlife in the reserve are distributed throughout the center. This documentary gives a brief description of the park showing its diversity and landscape and emphasizing the fact that this is an inhabited area. Owned by: Department of Infrastructure, Territory and Environment of the Generalitat Valenciana. Information service: gives guidance about the features of the reserve and what to do there. Environmental information: self guided visit to the exhibition, documentary. Environmental Education Programme suitable for all. Tuesday to Sunday, from 9h to 14h. Check holiday opening hours by calling or emailing the centre. 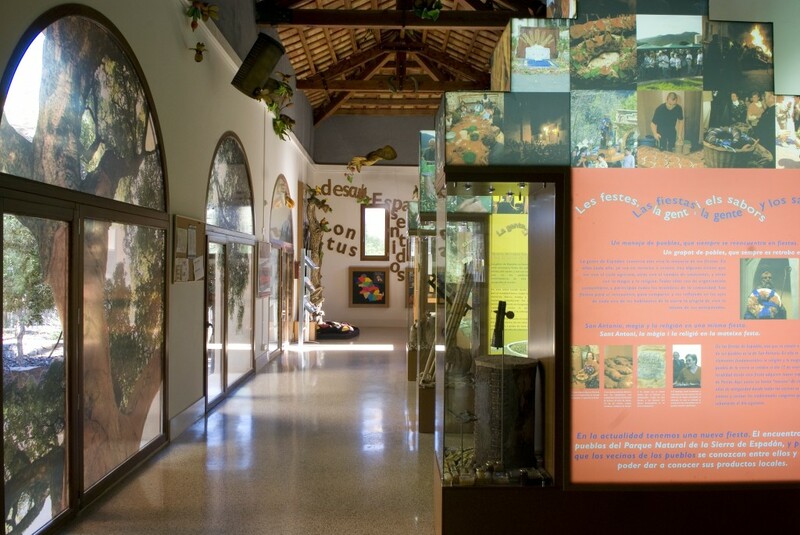 Source: Information provided by the Sierra de Espadán Nature Reserve Visitor Centre.